Investor Alert! This home is part of a 6 house package deal. 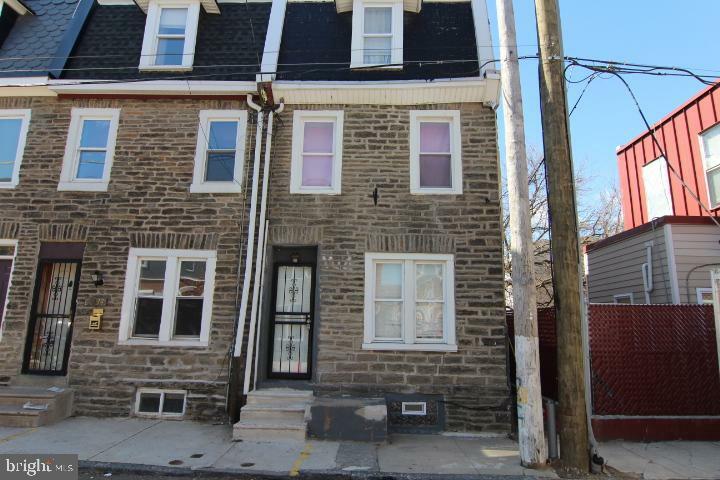 Welcome to this beautiful well maintained 3 story row house located on a great block in the Desire West Germantown section of Philadelphia. First floor includes a office space, spacious living room, powder room,great size newer eat in kitchen with SS appliances leading to the cemented fenced backyard. Second floor features 2 good size bedrooms, full large updated bathroom. Third floor features great size bedroom.Full size basement which includes laundry/storage area. This home has a section 8 tenant - $1428 monthly. Close to shopping, public transportation and major travel routes.